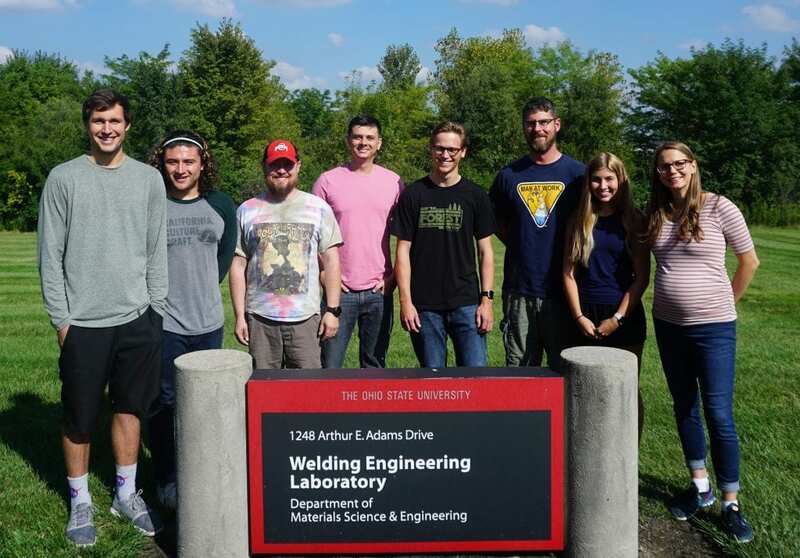 Our research group focuses on Fundamentals of Defect Formation in welds, Weldability Evaluation, and Alloy Development for welding and additive manufacturing. Weldability is a key factor for the manufacturing of structural components. Advanced metallic materials have tailored properties that are attained by complex thermo-mechanical processing and carefully controlled alloying additions. Due to metallurgical changes and thermo-mechanical effects that occur during the welding process, weld failures and loss of properties are frequently experienced. This can be highly deleterious to fabrication and service-performance of welded components, limiting the implementation of advanced metallic materials and/or dissimilar material combinations. Our research group utilizes a variety of experimental Weldability Test Techniques for evaluation of conventional and newly developed alloy compositions. Thermo-mechanical Modeling facilitates a better understanding of boundary and test conditions in established weldability tests, and enables Test Techniques Development, for example to transfer the concept of weldability to advanced manufacturing processes, such as laser or electron beam additive processing. Degradation Phenomena and Defect Formation in welds and additive manufactured components are a result of metallurgical and thermo-mechanical aspects that are influenced by (dissimilar) material properties, processing conditions and structural design. Through Experimental Testing, Advanced Materials Characterization, and Thermodynamic and Kinetic Materials Modeling, our research group aims to achieve a fundamental understanding of the metallurgical processes, material properties and failure mechanisms in welds and additive manufactured components. This serves as the basis for our Alloy Development and optimization efforts for weld applications and additive manufacturing. Research Group, September 2018 (left to right): Alexander C. Martin (Graduate Student), Louie Aguilar (Graduate Student), Mike Stotts (Undergraduate Researcher), Dean Sage (Graduate Student), Luke Johnson (Graduate Student), Tom Filbert (Undergraduate Researcher), Emily Flitcraft (Undergraduate Researcher), and Assist. 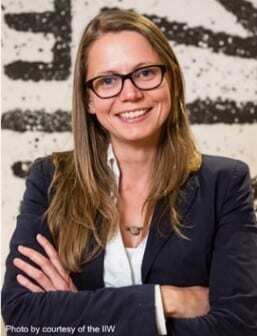 Prof. Carolin Fink. Not in the picture: Daniella Morris, Eric Kennedy, James Hansen, and Thomas Estep (Undergraduate Researchers).